API’s manually and mechanically operated pneumatic valves provide the widest range of operating options on the market today. 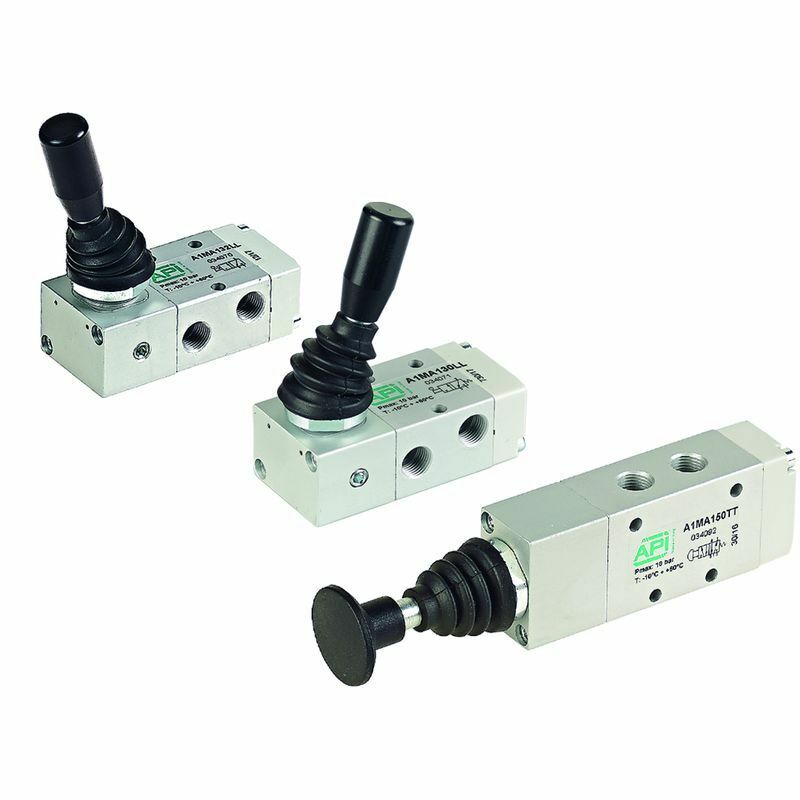 From wide lever, to top lever, push-pull, to roller lever – API Pneumatic UK has it all. All of our manual and mechanical valves are available for next day delivery, so get in touch with the team today and find the right valve to suit your requirements as soon as possible! Our manually operated valves include our extensive range of A1 series spool valves. Each type of manual valve within this series is high flow and features static seals. 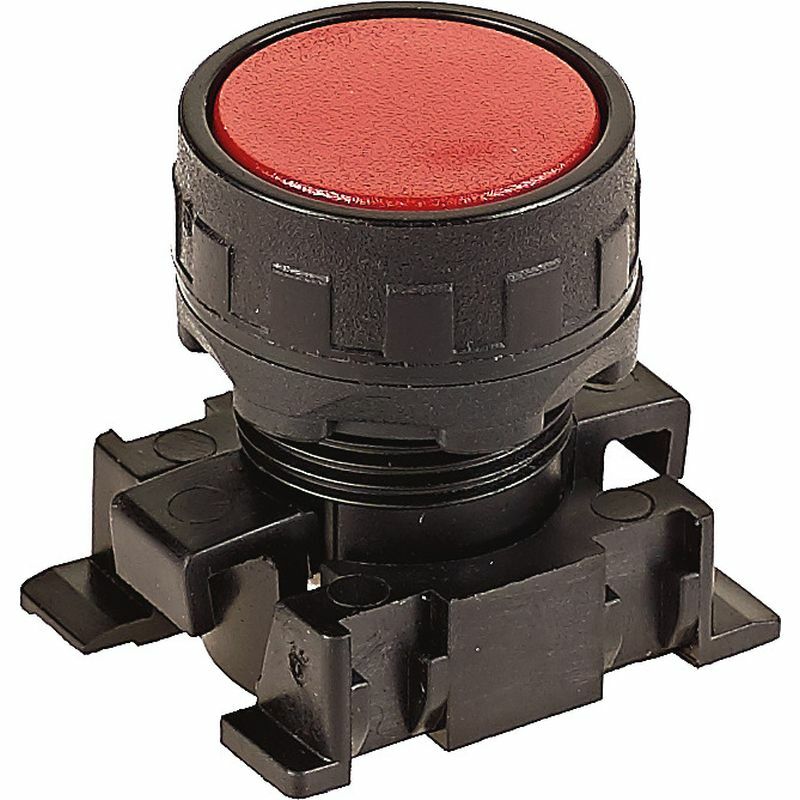 They are used for either panel or sub-base mounting, depending on the requirements of your application. We have 1/4” and 1/8” sizes available, alongside multiple functionality options. All of our A1 series manually operated pneumatic valves are constructed from lightweight, yet robust, anodised aluminium. Our manual valves also feature a spool made from the same durable material that promises a long service life. All of our A1 series manual valves are manufactured to perform to the highest standards with compressed filtered air, with or without lubrication, in the temperature range of -10 °C to 80°C. Within our manual valve range, we also have a selection of microvalves, manufactured from acetal resin for use with compressed filtered air. 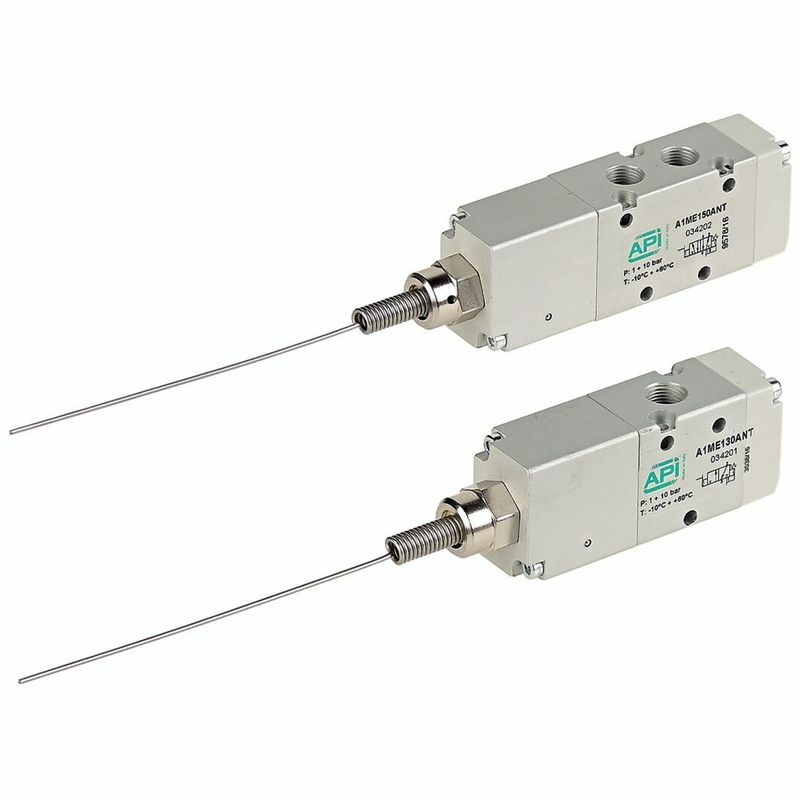 API manufactures a series of poppet microvalves for manual operation, which are available normally open or normally closed with the option of side connections. The connections are for 4 mm push-in fittings. With the A1 series, we also have a selection of 1/8” mechanically operated spool valves, manufactured from lightweight, anodised aluminium. Choose from servo-assisted, sensitive aerial spool valves or the side lever valve mechanically operated spool valve. 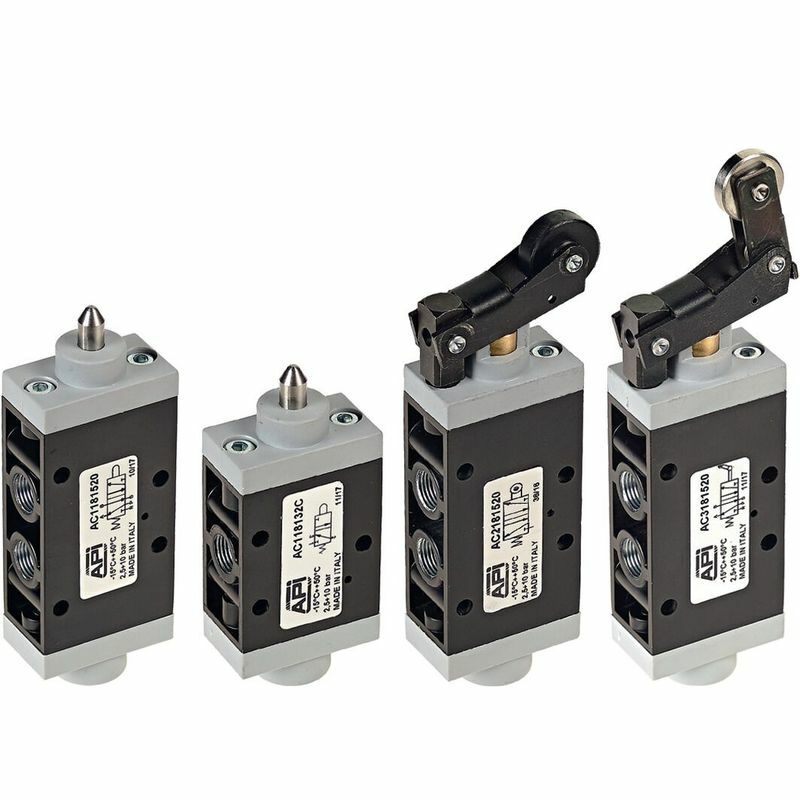 These pneumatic mechanical valves work optimally in a temperature range of -10 °C to 60°C and with compressed filtered air, with or without lubrication. API UK also supplies mechanically operated spool valves featuring plunger, bi-directional and uni-directional lever options. These mechanical spool valves are manufactured from painted die-cast aluminium with plastic heads. 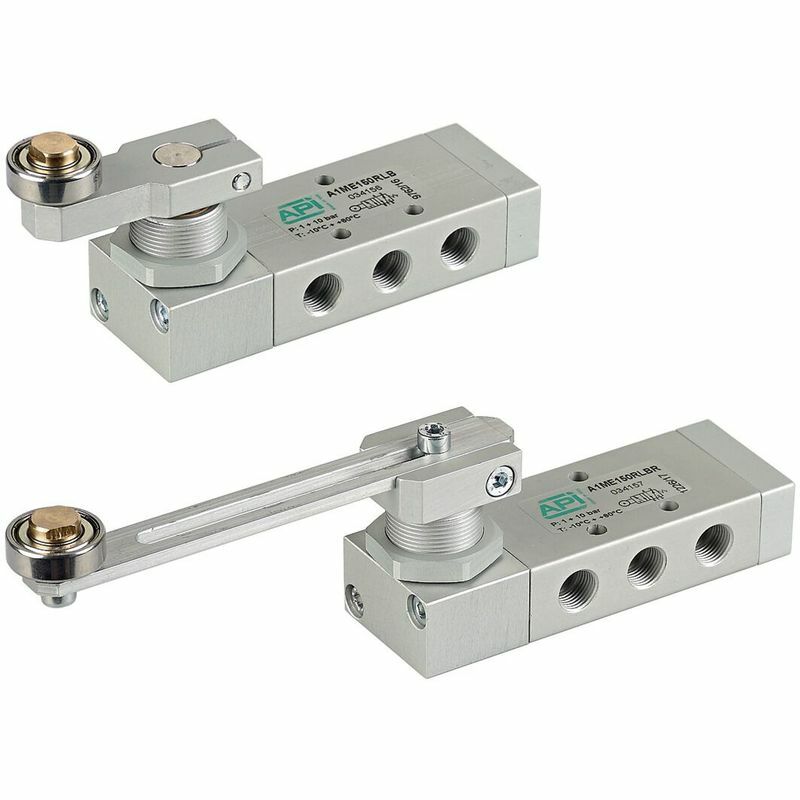 This type of pneumatic mechanical valve performs to the highest standard in the temperate range of -20 °C to 80 °C. Again, using compressed filtered air, with or without lubrication. API Pneumatic UK also has a series of mechanically operated poppet microvalves to choose from, manufactured from acetal resin. 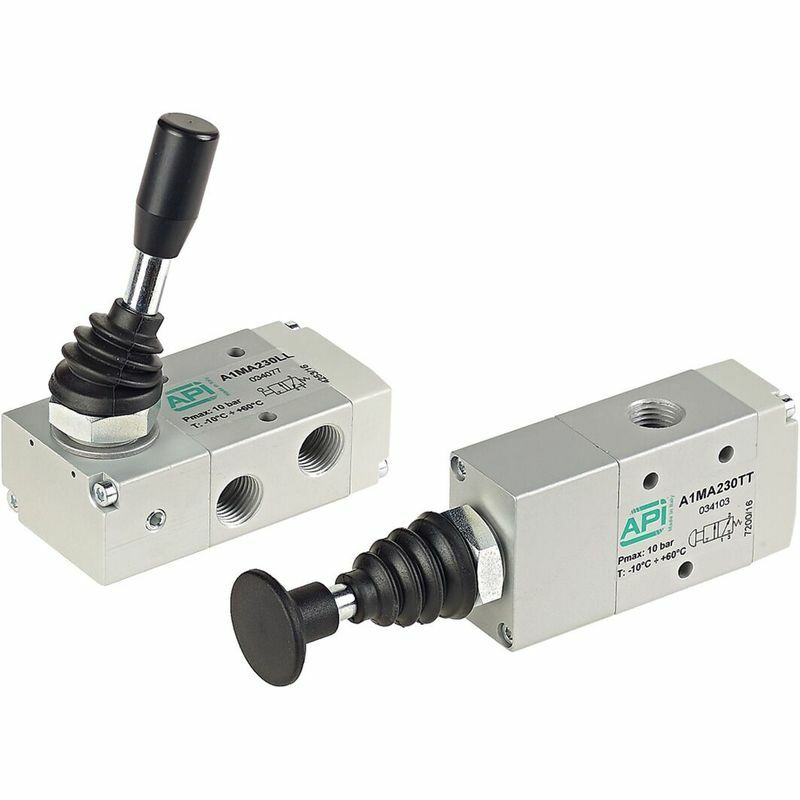 If you require a mechanically operated poppet microvalve with a plunger or side connections for 4 mm push-in fittings, API has the valve for you. 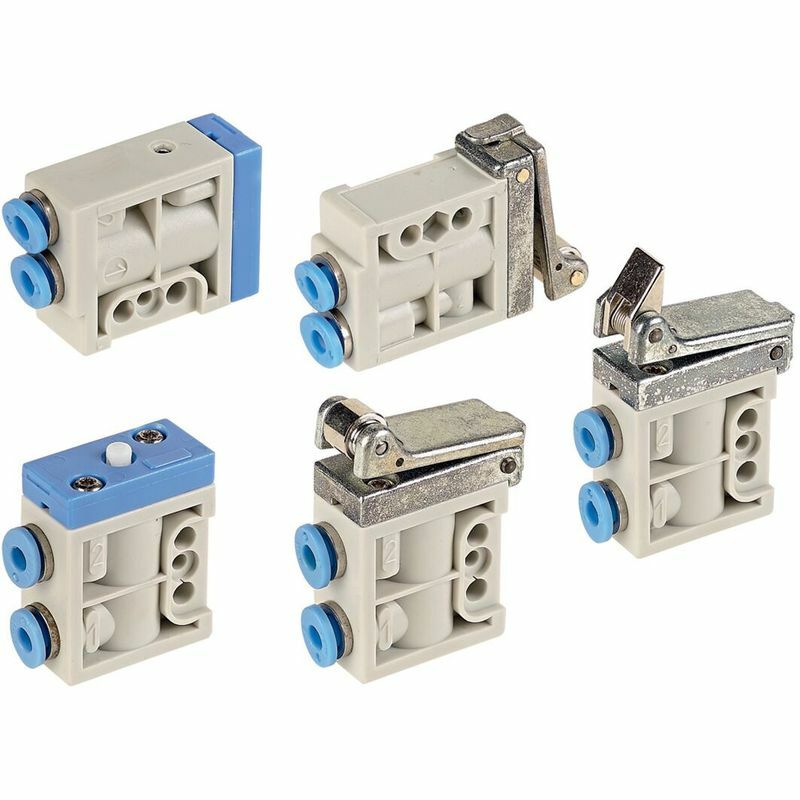 These valves are also available normally open or normally closed, with a bi-directional lever and roller or uni-directional lever. All of our mechanical poppet microvalves perform to the highest standards in a temperature range of -10 °C to 60 °C. 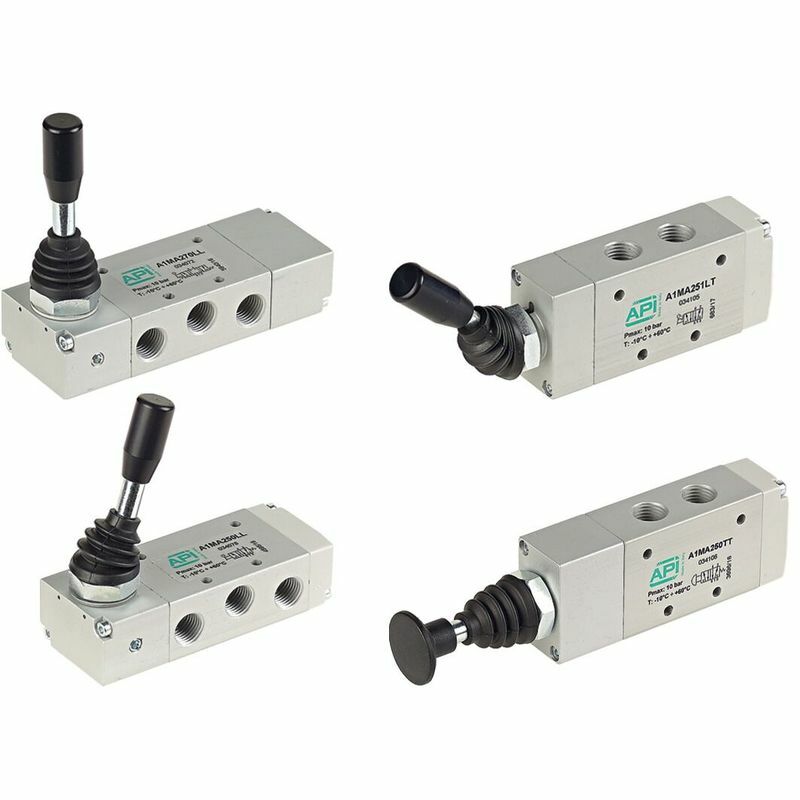 API also has an array of foot operated valves for you to choose from. 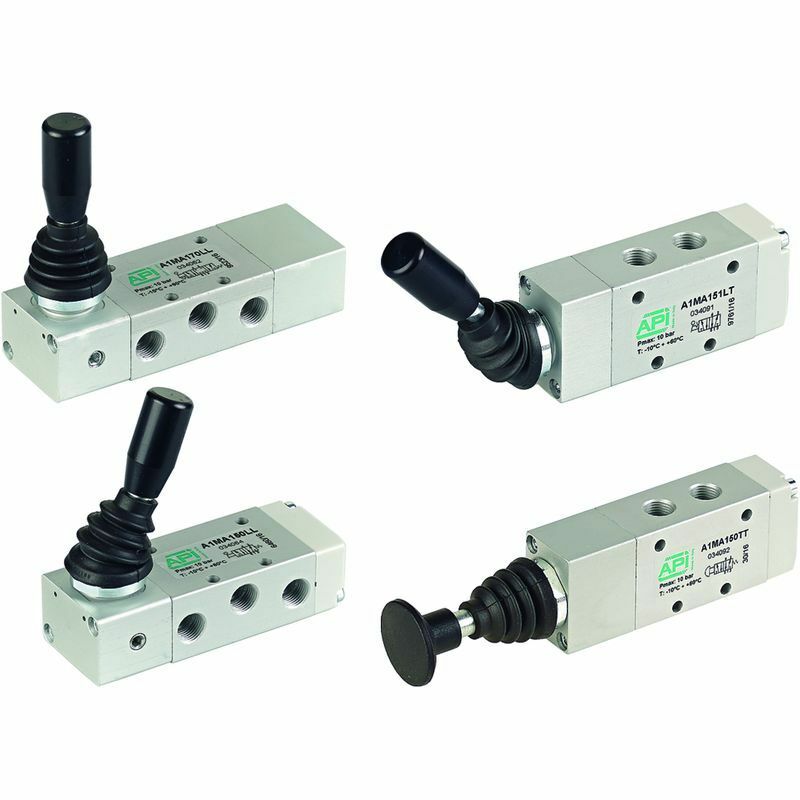 All of our manual and mechanical valves provide flexible mounting options for your application. ATEX manual valves are also available for use in explosive and hazardous environments. For more information about our entire range of valves and accessories, contact API today. Call 01782 206 995 or email sales@apiuk.co.uk to speak to a member of our team.